For international students to study in US, the students need to be proficient in written and spoken English. To check the proficiency, the students are required to write a standardized test knows as the TOEFL, or Test of English as a Foreign Language. The test comprises of four sections: reading, listening, speaking, and writing. The individual is given marks ranging from 0 to 30, separately in all these sections. That means an individual will score from zero to 120 on the TOEFL iBT. There are no qualifying criteria or a student cannot pass or fail. Instead, the college determine their own minimum score requirement. That makes it ambiguous what is a good TOEFL score? 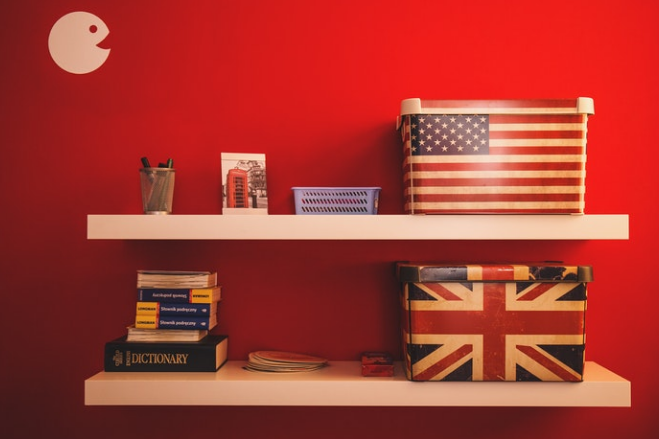 Many US college admissions officers take English proficiency test scores seriously in international undergraduate admissions. 80 percent of the colleges think that English proficiency is of utmost importance. Those who want to apply at highly selective institutions should aim for a score of 100 on the TOEFL test. In 2016-17, four out of eight Ivy Leagues schools required a minimum TOEFL iBT score of 100. Experts say that one hundred is a pretty tough score. However, most schools don’t need that high of a score. In general, the range varies from 60 to about 90 on the TOEFL. Since there is a lot of variation in the minimum score requirements, the students should look at the requirements of the universities they wish to apply to. Some colleges even have section wise TOEFL minimum score requirement. Though, this is not common on the undergraduate level. Also, those students who score a little low on the proficiency test can be allowed for conditional admission if their academics profile is strong. That means the student will be enrolled in the degree program only if he/she boosts their English skills to a certain level. There are also some schools who don’t want proficiency test results if you have prior experience with the language. That can be your medium of instruction was English or you primarily spoke English in school. International students seeking admission in graduate school also have to present their test scores in English proficiency. Exact standard vary a lot, that’s why student should check for specific programs and college. Business is one of the most sought courses and it generally requires strong communication skills. Most of the top-ranked MBA programs have a minimum TOEFL score requirement of 100-105. Some of the same programs have average score of 108-112. For example, University of Illinois requires a TOEFL iBT score of 103 for an international applicant to be fully admitted in a graduate program. Students scoring between 79 and 102 may get conditionally admitted. There are some programs, such as Duke University’s Master of Engineering program, that does not require minimum English proficiency test score. However, prospective students can find information on a program’s website about the average TOEFL scores of a recent incoming class.